Poké Pelago is a brand new feature that was introduced into Pokémon Sun and Moon. You can unlock it as soon as you complete Kiawe's trial. When you first go there, you will be introduced to a man named Mohn. He will give you an introduction to Poké Pelago and it's features. 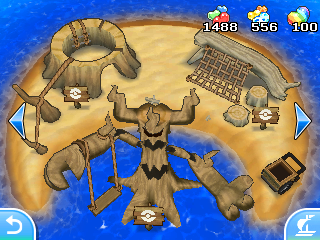 Poké Pelago is made up of 5 main Islands that host different functions and will all benefit your Pokémon. 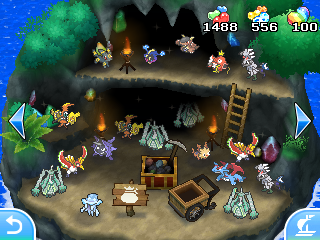 You can also upgrade the Islands by storing more Pokémon in your PC. The first Island that you unlock when you come to the Island is Isle Abeens. 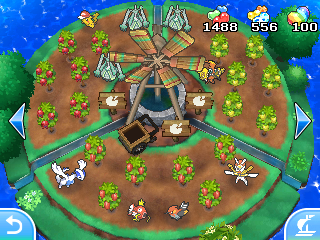 Here is where you can harvest Poké Pelago's main feature, Poké Beans. 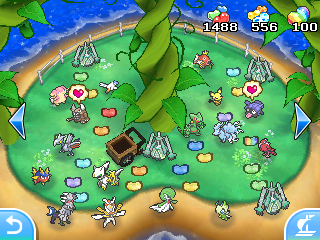 As you upgrade this island, You can gather more Poké Beans at a time. Some wild Pokémon will sometime visit and when you check them the next day, you can get an opportunity to add it to your collection. Isle Aplenny is where you go to plant and harvest Berries. The berries can take anywhere from 24 hours to 72 hours before you can harvest them. As you upgrade the Island, you unlock more slots for more berry planting. 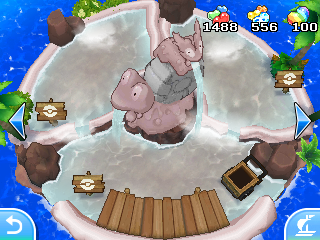 Isle Evelup is where you go if you want to EV train your Pokémon without doing any of the hard work. You can put in Pokémon and select what boost in stat (or level) you want for your Pokémon to raise. Then you select how long you want the training to go on for. As you upgrade the Island, you unlock more slots to simultaneously hold more Pokémon. 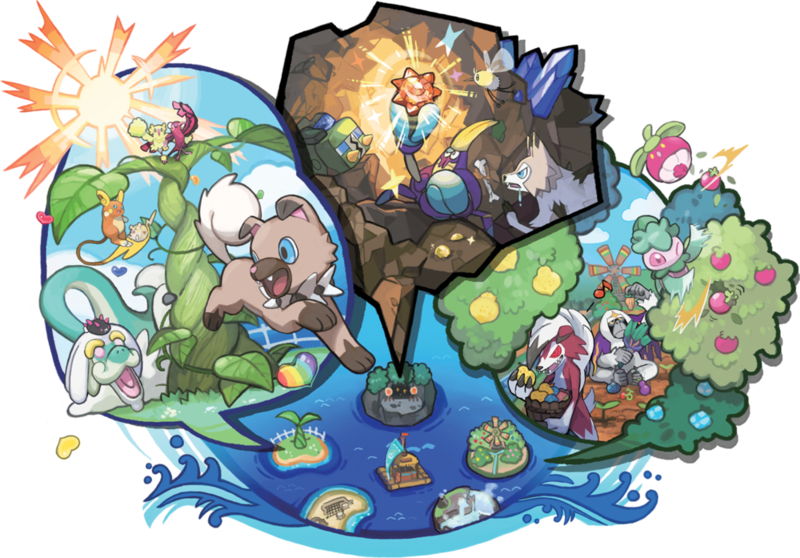 Isle Avue is an Island for raising happiness on a Pokémon or for hatching eggs. If you put a Pokémon in there, it will raise it's happiness towards you. But if you leave it in there after 24 hours, the happiness will start to fall. If you put an egg in there, the egg will start to hatch. As you upgrade the Island, you unlock more slots for more Pokémon or eggs.